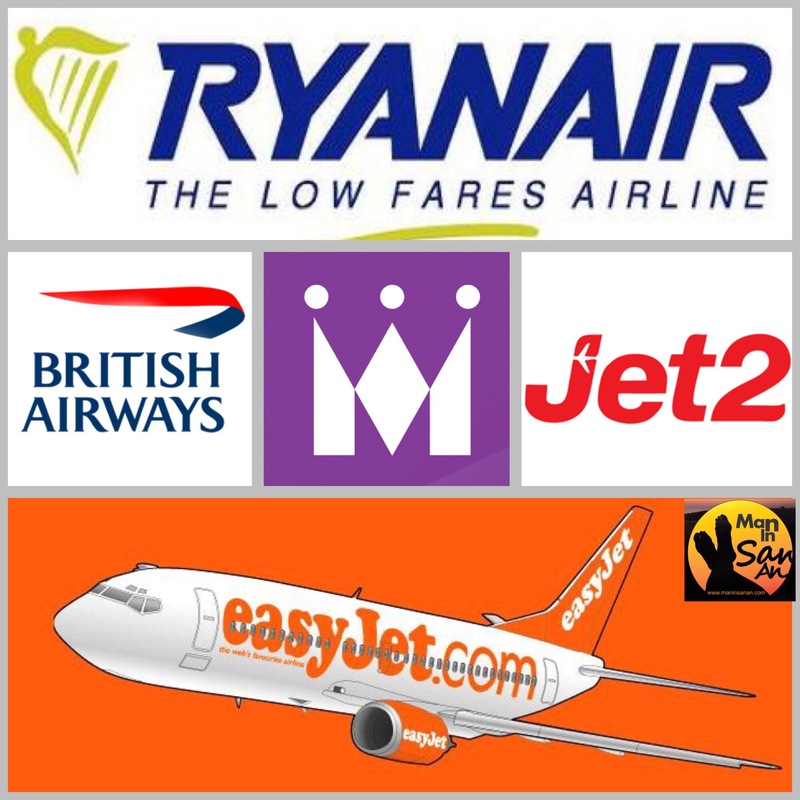 UK flight only prices have hit an all time high all over Europe but especially for Ibiza, in this blog I analyze the situation and study its effect on the island. It wasn’t so long ago that you could jump on a cheap one-way flight to Ibiza then pitch up at the airport again a few days later and ask around a few desks for a £50 ‘standby flight ticket’. Unfortunately 9/11 changed the whole face of air travel, tightening up all the regulations and changing it from perceived glamour to a tedious security laden process. The rise of the premium flag carriers into the island has increased prestige but also hiked up prices especially for weekend traffic at good times. Early lead in prices are attractive but soon the prices start to become eye watering so a last minute decision to have a weekend in Ibiza will cost you roughly about the same as a weekend in New York or Moscow or LA or Sydney for that matter. So Ibiza is not only pricing itself out of the market but it also losing its last minute arrivals, those who decide a few weeks before. Everything now has to be planned months or even years in advance to avoid the sky high late prices (pun intended). When checking the prices you can’t help thinking there is a conspiracy (or blatant profiteering) when it comes to Ibiza. Look at prices from London to Mallorca compared to London to Ibiza and you will see a sizable difference. Now before you start screaming ‘it’s just supply and demand’ you can’t help feeling that it’s also about maximum yield, in other worlds, what price Ibiza people are prepared to pay as opposed to other destinations. It would seem that the Ibiza ceiling is much higher than anywhere else, are the airlines reading the press and saying “well if they can afford a table in Ushuaia then I’m sure they can afford £300 for a one-way flight”? The probable answer unfortnately is yes and yes. It’s no wonder that youngsters and families are deserting the white isle to go to emerging destinations such as Croatia where prices for flights, accommodation and living costs are considerably less. UK travel agent Karen Cianfini: “These prices are one of the main reasons that families can not travel to Ibiza in low season, I could book so many but end up sending customers to Mallorca as much cheaper”. 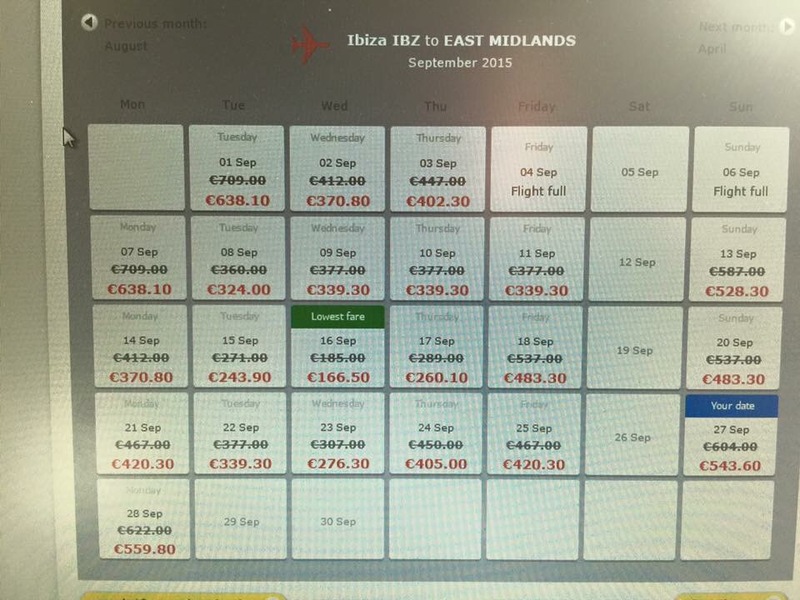 Once again this ‘system’ is squeezing the middle market with some not baulking at £500 for a return weekend flight from London City but it will also cost a couple over £2000 for a weekend on the white isle during June or September, hardly a drop in the ocean. The only ‘solution’ is for travelers to understand the system and for Ibiza business people to cut their cloth according and jump on the early booking bandwagon and don’t expect too much last minute action. For value for money it’s all about early bookings, of course the island will go through peaks and troughs but for now we are going through a major peak so the age of the £50 flights during the 4 peak months is a thing of the past.